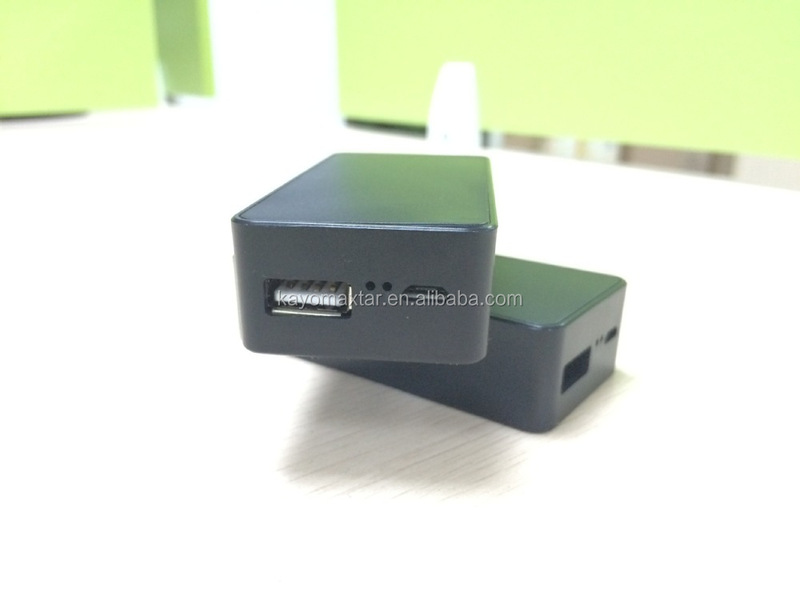 Power Bank is a portable power stock for charging your smart phones/ iPad/ iPhone/ Samsung/ MP3/ MP4/ iPod etec. 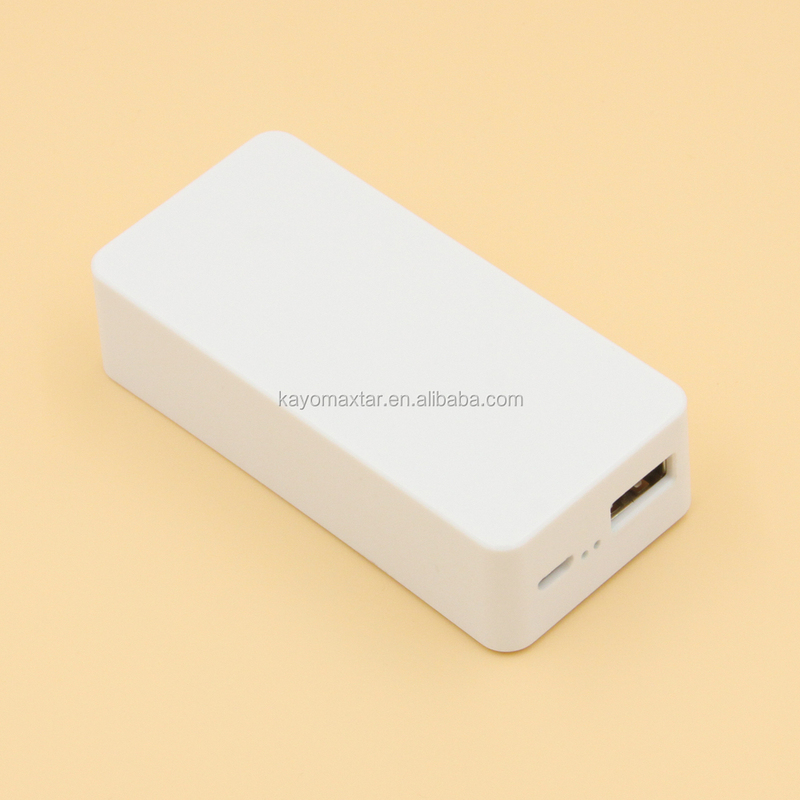 (1) It will be a very good friend when you are doing business travel,family travel, or having long time in the train/ plane/ ship. 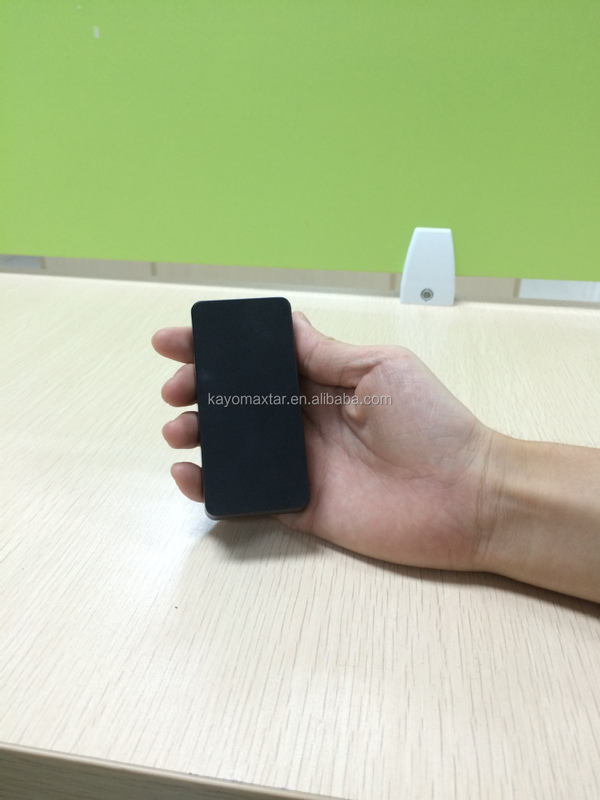 (3) Even you are in the meeting, you can charge your mobile at your side, never miss any important calls. (4)The cycle times for Kayo Power Bank is over 1000times (most of power bank only can say 500 times). 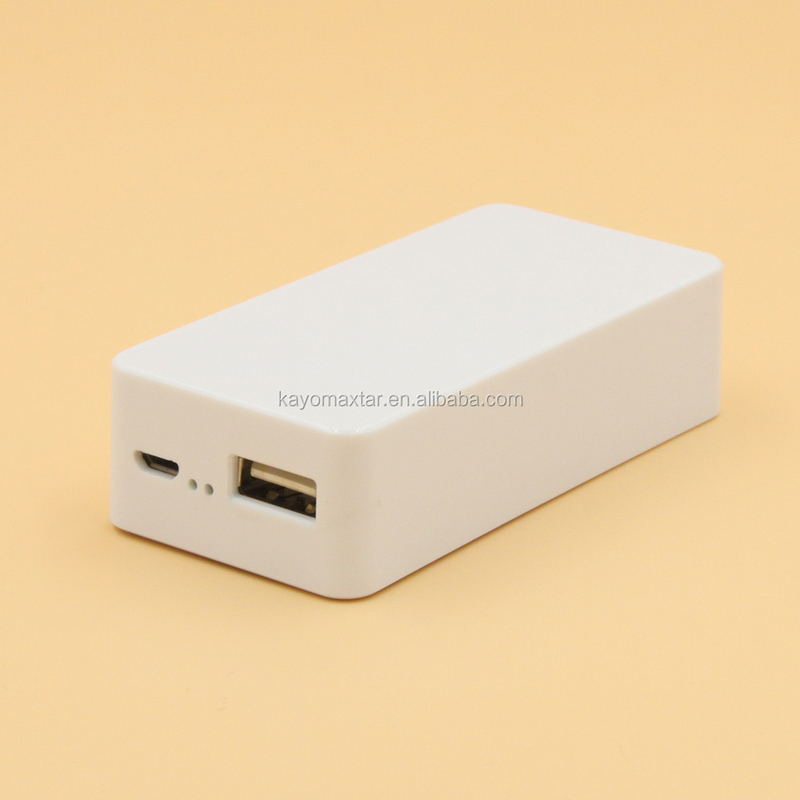 Why chose KAYO power bank? 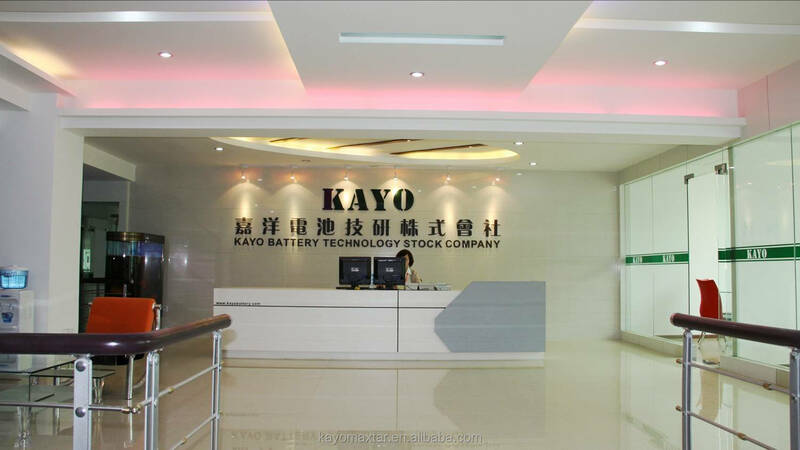 KAYO focuses on high-end Li-ion battery including the power bank to help our clients get more profits and brand reputation. please kindly think about cooperating with KAYO. Because if we have the same business principles, we will have more chances to help each other earn more profits. 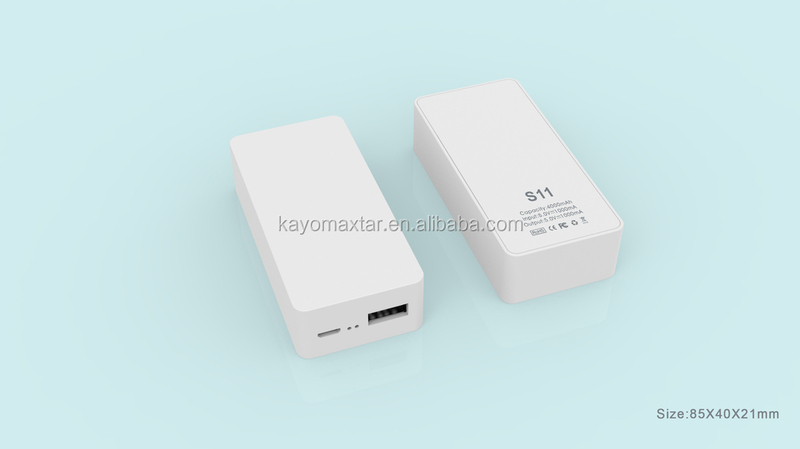 What certificates does KAYO battery have? 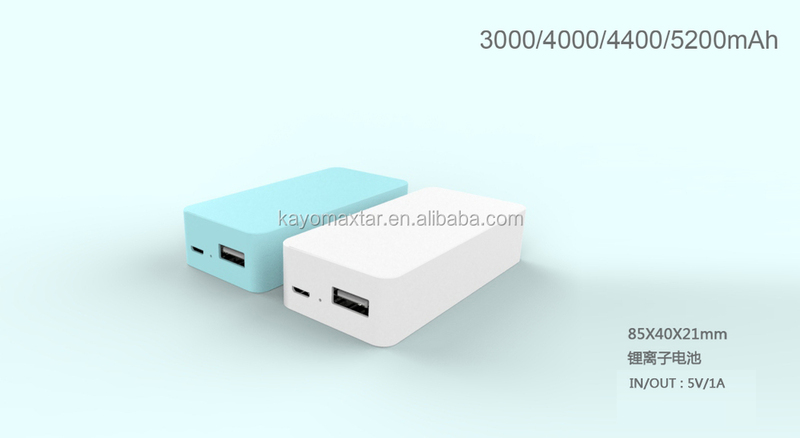 Main products line: Mobile Power Bank, Family Power Station, Cylindrical Li-ion Battery, LiFePO4 Li-ion Battery, Polymer Li-ion Battery. 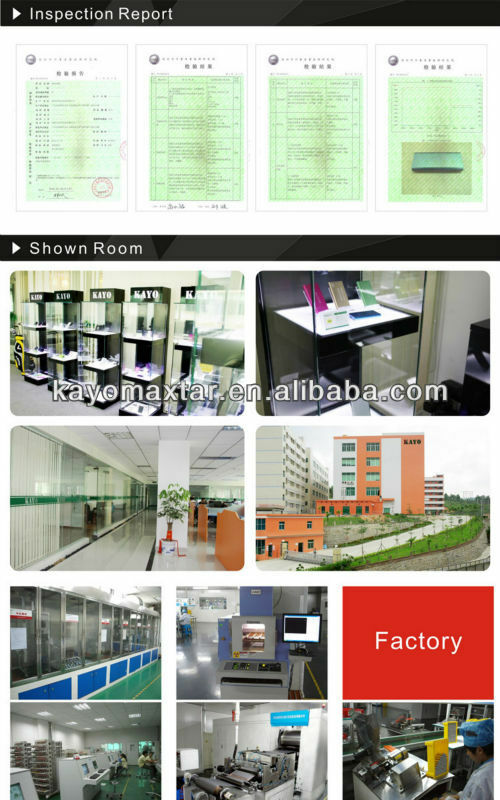 All our products are with UL\ CE\ FCC\ RoHS\ UN38.3 \PSE\ REACH\ IEC621333\KC certificates. 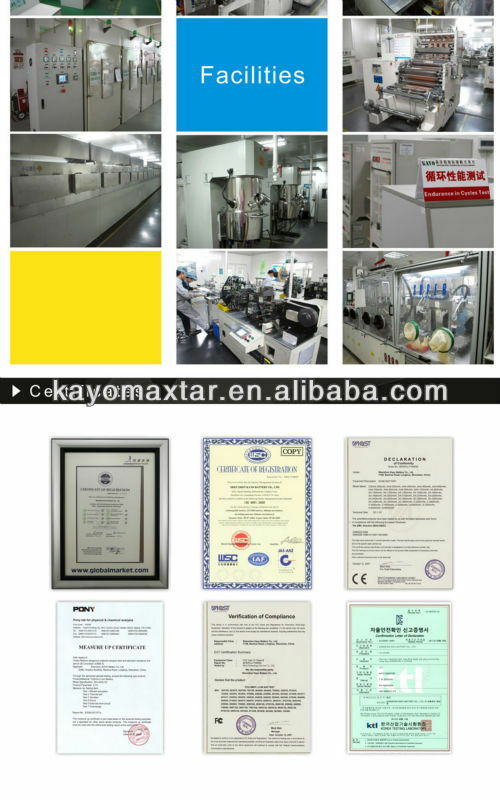 Our facotory has passed ISO9001:2000; ISO14001 (environmental certificate).